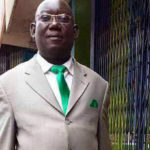 Lubaga South Member of Parliament Kato Lubwama is popularly known as a comedian but that might be no more if reports emerging that he is set to acquire a multi-million TV station are found true. 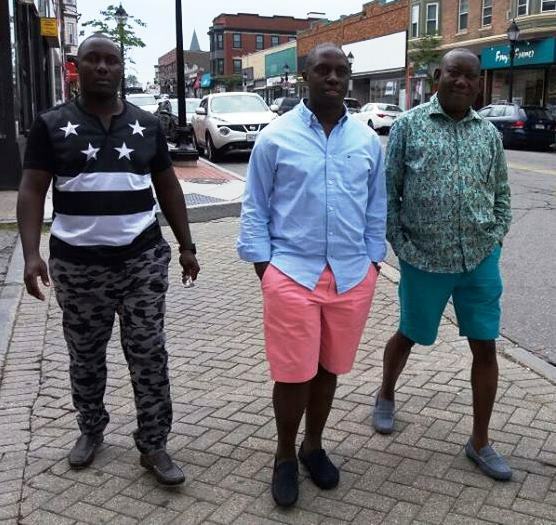 BIG BOYS: Lubaga MP Kato Lubwama (extreme right) with Kampala Central MP Muhammad Nsereko and a friend ‘enjoy’ life in the US where they are for the UNAA conference. 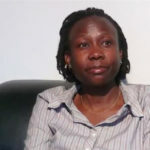 According to a source, Lubwama, who has been on a trip to Europe and Asia, and is currently in the US for the Uganda North American Association 2016 conference, announced that he had bought BILIV TV at Shs 600 million, and was in the final stages of revamping the station, a process that will involve firing staff and relocating the station from Mengo. 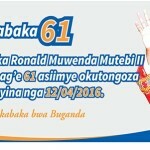 “He intends to relocate the station from where it is being housed – in a building opposite Mengo Hospital to his theater,” the source said, adding that the station will mainly air his productions and those of other local actors. Lubwama, aka Bidugu, is a renowned musician and actor who worked as a presenter at the Bulange-based CBS FM before joining politics and winning the February parliamentary elections by trouncing Conservative Party (CP) president John Ken Lukyamuzi aka the Man. 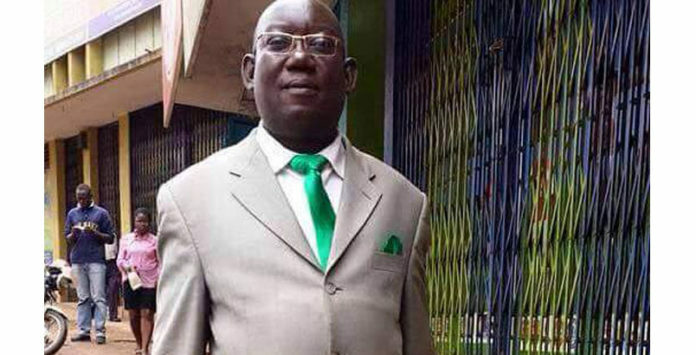 Previously a darling of many because of his comedy antics, Lubwama has of recent attracted severe criticism after he scoffed at members of the public who castigated plans by government to buy MPs cars worth Shs150 million. “As MPs, we are entitled to a good life… Some of us have driven even more expensive cars than the ones you want to buy us,” he reportedly said.